The differentiator at the top end of the luxury travel market is the opportunity to have a captivating story to tell that with which to engage your friends and colleagues when you return. 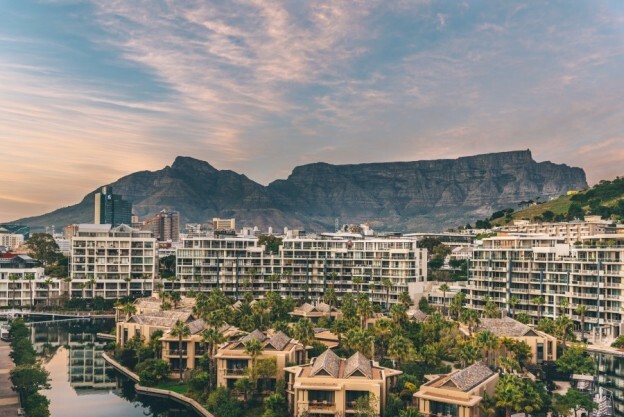 Since its high-profile opening in 2009 when A-lister global celebrities flitted in to launch The One&Only Cape Town, this resort-style hotel in the epicentre of Cape Town’s Waterfront development has matured like a good wine. 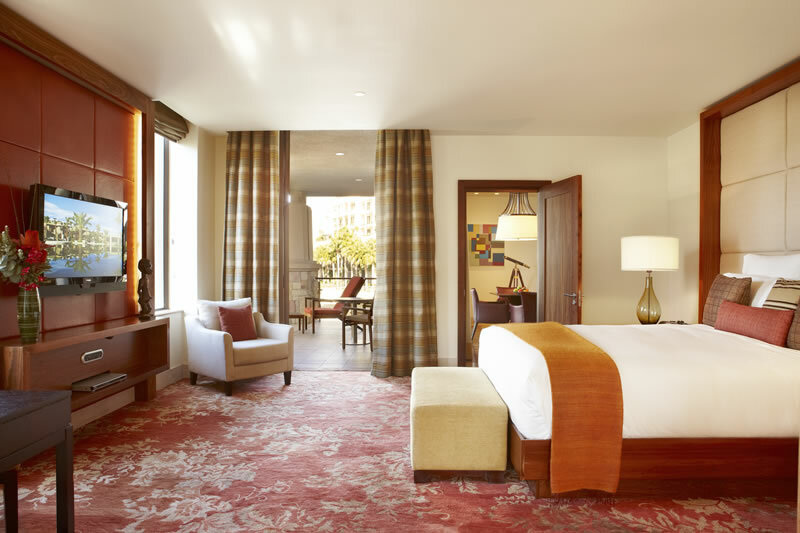 The investment in quality and custom-made furniture from the get-go has today proved its value as the hotel is as upscale and elegant as it was when originally launched. 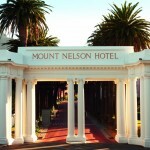 But, what has changed, is a hotel-wide improvement in heartfelt customer service. I say heartfelt for two reasons: That perfect balance between efficiency and warmth and being personable without being invasive is palpable as a customer. The other reason is that all the staff tap their breast when interacting with you in that tribal, fist-pump sort of way. Prosper was the name of the man who checked us in. When he did the chest tap I thought immediately of StarTrek’s Mr Spock’s Live Long and Prosper greeting. Trekkies will feel right at home at the One&Only Cape Town. In fact, I can’t think of a demographic that wouldn’t. Back to that most enviable of things: having a captivating story to tell. 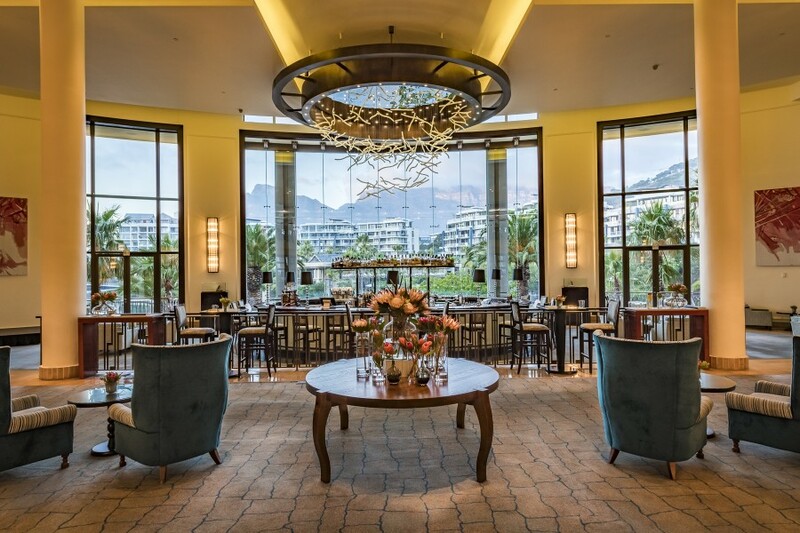 Sure, you can regale your friends and foes with news about the fine luxury on offer and some of the best views of Table Mountain but what will impress them is the hotel’s programme of curated experiences. I’m not talking about the sort of experiences you can arrange yourself via Airbnb but rather things that rely on the hotel’s own black-book of contacts. 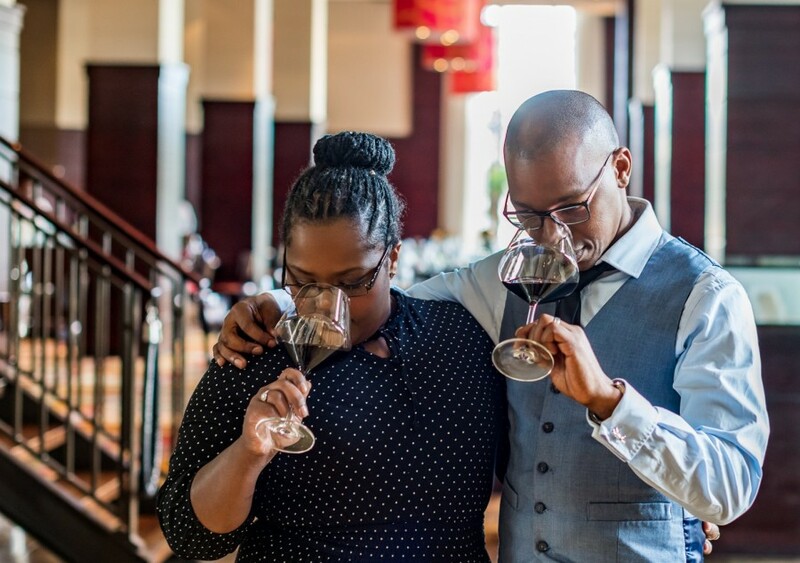 If you’re an oenophile, one I can recommend above others is Exploring the Winelands for an enthusiast’s wine tasting in the company of head Sommelier and One&Only brand ambassador Luvo Ntezo. Ntezo is an exceptional and inspirational young man who was recently among a handful of global experts invited and hosted by the Rothschild family at Château Lafite. His French connections aside, in his company you will meet the estate owner or, at the very least, the winemaker. His key will open doors to wine experiences closed to most. 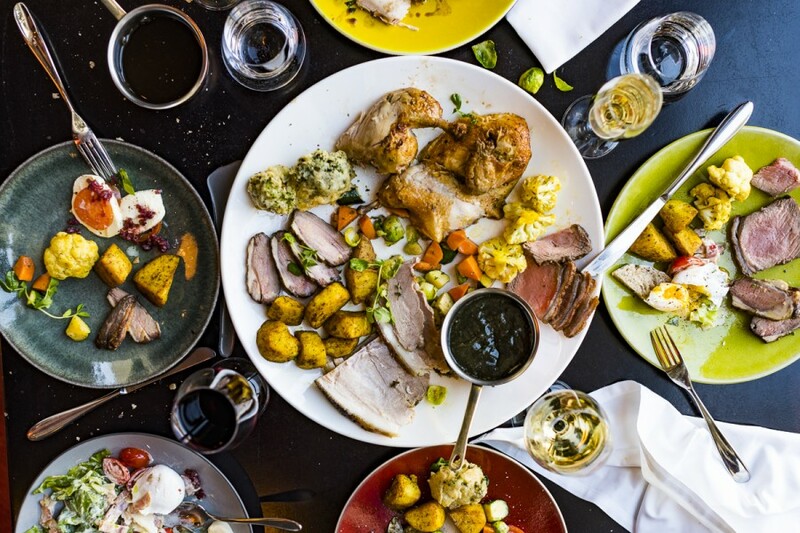 Other curated experiences include learning to how to make a local Cape Town traditional sweetmeat, the koeksister, the plaited dough that is cooked in a spiced syrup, in the company of the hotel’s pastry chef. Still, on the foodie theme, One&Only Cape Town is home to the famed Japan-meets-Peruvian Nobu restaurant – the only one in Africa – and you can join Nobu Cape Town’s Head Chef, Harold Hurtada for a Masterclass in preparing Nobu’s signature dishes, alongside Sake pairings. Expect to cook Tempura or Toban Yaki and a demonstration of cold dishes at the sushi bar and hot dishes in the main kitchen. Of course, the spa, recently rebranded as StudiO, is a destination in itself. Located on the island, this two-level spa has all the expected treatments but also generous facilities that are free of charge for guests to use. In both the men’s and women’s changing rooms there are sauna and steam facilities as well as a vitality pool which includes powerful massaging water jets as well as the softer bubbles. Take your time to enjoy the full Scandinavian experience of sitting in the sauna and then rubbing the skin with snow or, in this case, shaved ice that is on hand. From Scandinavia head to the islands of Tahiti or some other exotic location which is evoked by the lush plantings which surround one of the largest, free-form swimming pools. 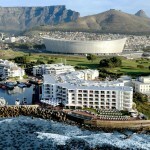 I prefer the accommodations on the island although the rooms in the main hotel are better for views of Table Mountain. Either way, you will be hard pressed to fault the accommodations. Although there is Isola, a restaurant and coffee shop on the island, most dining options are in the main hotel. Reuben’s is a restaurant by celebrated South African chef Reuben Riffle and also home to the hotel’s lavish breakfast buffet. We dined on two of Reuben’s signature dishes, mussels prepared in the Cape West Coast style and a pork belly, tastier and more succulent than you can imagine. Vista Lounge and Bar is a popular meeting place and also where morning and afternoon tea is served. 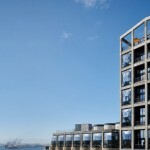 There are a number of five-star deluxe accommodation offerings nearby at The Waterfront. Reasons to choose One&Only Cape Town include a deep tradition of quality – from the beechwood clothing hangers in the wardrobes to a large selection of specialised pillows and room scents from which to select. And, the large, wall-mounted smart TV connects to your devices either by Bluetooth or via an app which allows you to play your media on the TV. For me, what really stands out is their human capital. You will have a story to tell about your curated experiences at One&Only Cape Town but, I bet, also a story about how warmly you felt about the people who worked there. This, too, will be the reason you will return. V&A Waterfront, Cape Town, South Africa.